The United States will not allow domestic space companies to use more Russian rocket engines despite requests from the Pentagon, news agency Reuters reported, citing a letter written by U.S. Senator and Chairman of the Armed Services Committee John McCain. 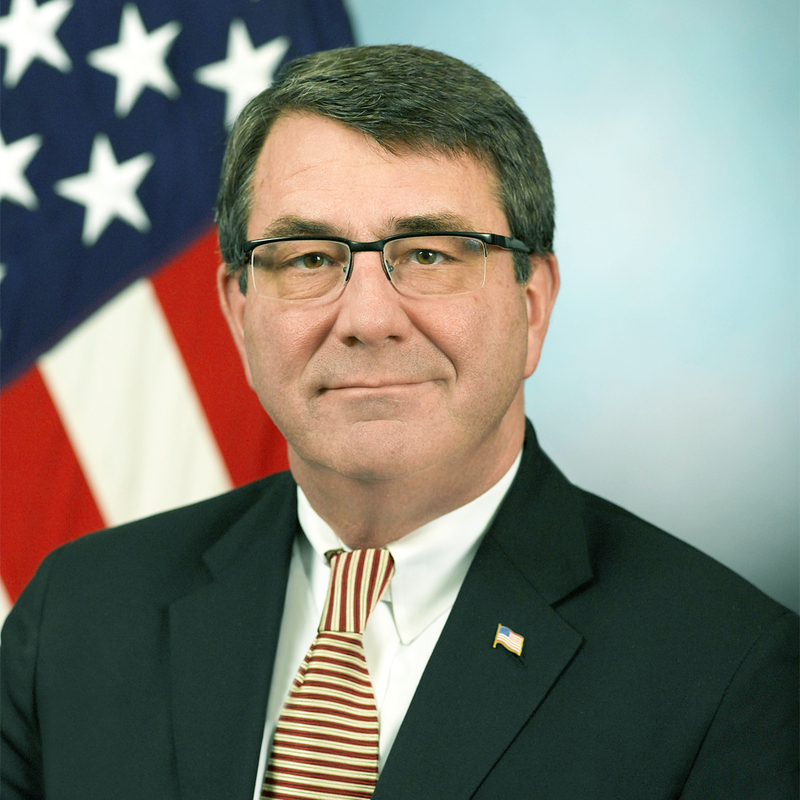 In a response to a letter from U.S. Defense Secretary Ash Carter requesting that federal law be amended to allow in more Russian engines, McCain said the very point was to prevent “over $300 million of precious U.S. defense resources from subsidizing [Russian President] Vladimir Putin and the Russian military industrial base,” Reuters reported. Under the ban, U.S. companies are forbidden from using Russian RD-180 rocket engines paid for after Russia annexed Ukraine’s Crimean Peninsula in March last year. The rocket engines are used to launch U.S. military and spy satellites. This is a big problem for United Launch Alliance, a joint venture of aerospace giants Lockheed Martin and Boeing that lists the Department of Defense and NASA among its customers. ULA is in the process of phasing out its Delta 4 rocket, which uses U.S-built engines, leaving only the Russian-powered Atlas 5 rocket – for which its engine supplies are limited. The air force and now top Pentagon officials want Congress to modify the law to allow ULA to acquire Russian rocket engines that it had ordered but not yet paid for at the time of the annexation. The Pentagon argues that unless ULA receives more rocket engines, the U.S. military will soon no longer have the two satellite launch vehicles that it is legally required to have. The U.S. Air Force is expected to certify ULA’s rival SpaceX to perform some military satellite launches by June. However, Carter and Director of National Intelligence James Clapper said in their letter that even if SpaceX is certified soon, losing access to both the Delta 4 and Atlas 5 would create “a multi-year gap where we have neither assured access to space nor an environment where price-based competition is possible,” Reuters reported. 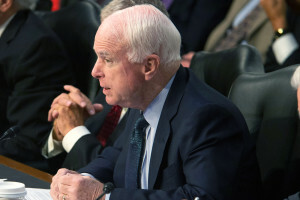 McCain, whose committee is currently reviewing budget material for 2016 defense spending, retorted that rocket engines used by federal space agency NASA could be used in a crisis. NASA’s rocket engines are also produced in Russia.